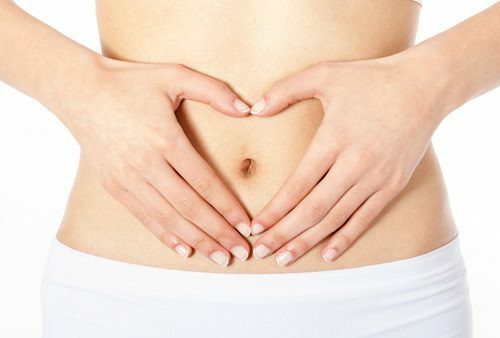 We are the experts in herbal digestive remedies! For over 20 years we have been the leading herbal digestive range and offer 6 fantastic digestive remedies to suite your very specific needs. There are so many things that can go wrong with the digestive system, how can one possibly only have one remedy for all of them? Why do our herbal remedies work so well? Our herbal remedies are all formulated by a master Herbalist who is accredited in traditional Chinese and western herbal medicine. He combined the ancient knowledge of the east with the evidence-based knowledge of the west. The western approach brings scientific understanding into the equation and the eastern approach brings energies and relationships between organs into the picture. This makes our amazing herbal formulas very unique and highly successful. Our digestive range covers a wide range of digestive disorders that the average digestive supplements support but do not cure. Our kiddies range is completely natural and safe for kids of all ages – no sugars, colourants, flavourants or lactose! Our glandular range includes herbs which are also useful to other parts of the body affected by that gland not working properly. Why do our remedies work so well? Our remedies combine ancient traditional Chinese eastern medicine and evidence-based western natural medicine. This makes our formulas very unique and highly successful. Our products are Maximum Strength – The maximum possible amount of herbs are put into each remedy making them super potent. Why do you need a Regenerative Solution? Most products treat only the symptoms, not the cause which means you need to keep taking the product indefinitely whilst never healing properly. What Makes Our Formulas Unique? 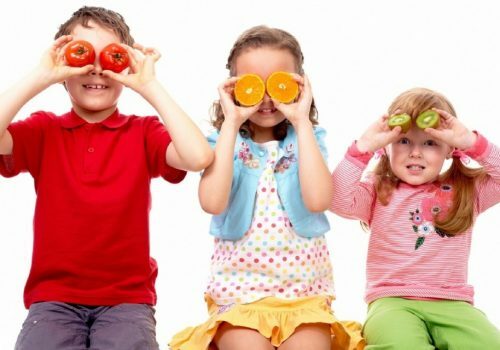 Our products are Purely Herbal & 100% Pure – No probiotics, fibers, nutraceuticals, binders, fillers and other non active ingredients etc This is especially great for kids.